Egypt is a signatory of the New York Convention of 1958 and of the Washington Convention of 1966. 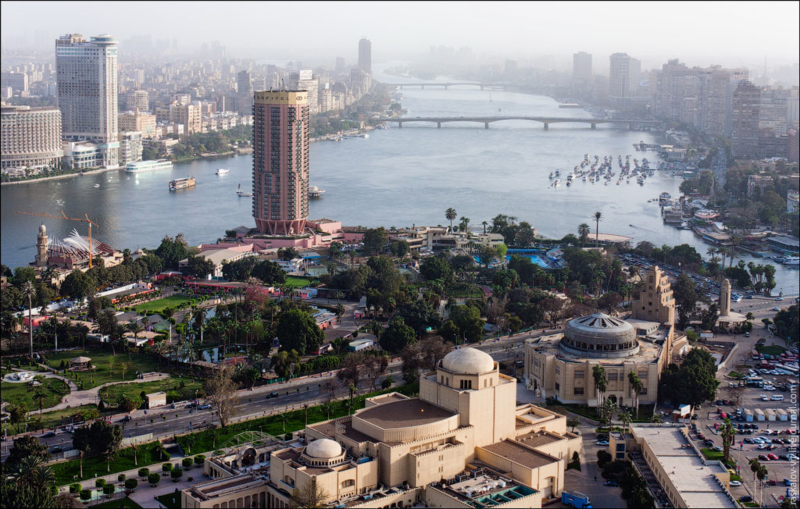 Between Italy and Egypt is in force a Bilateral Investment Protection Treaty (see legislation). Do you want to stay updated on our initiatives?